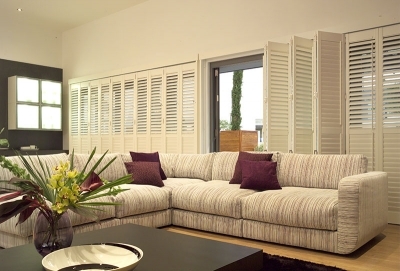 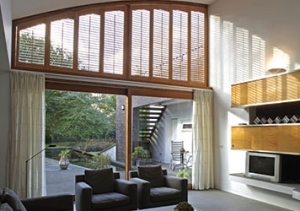 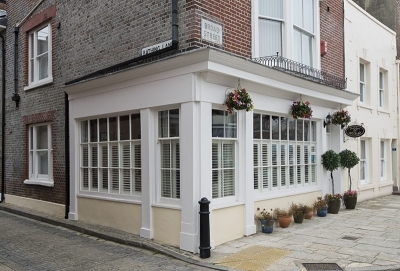 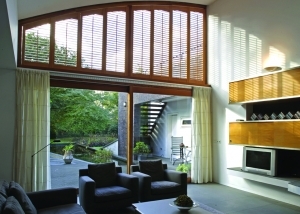 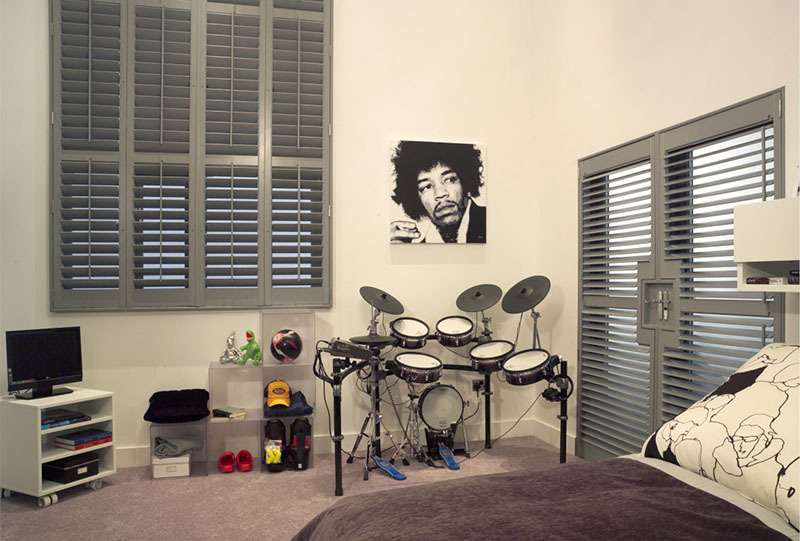 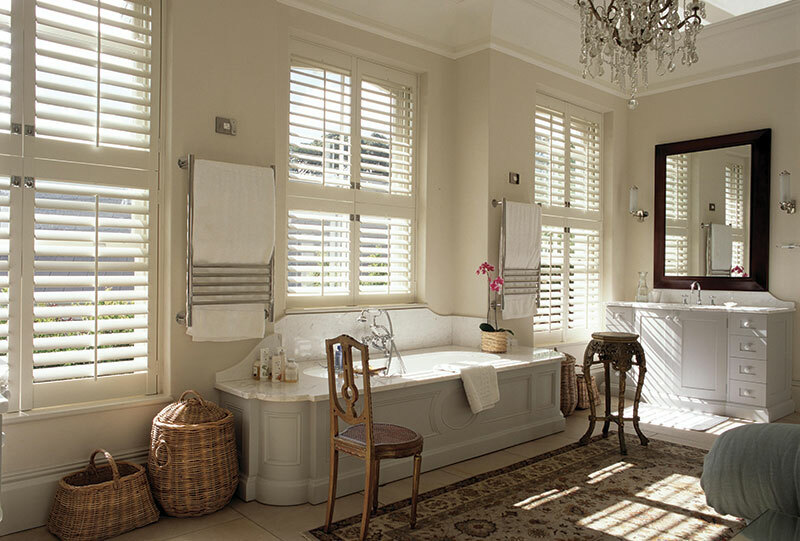 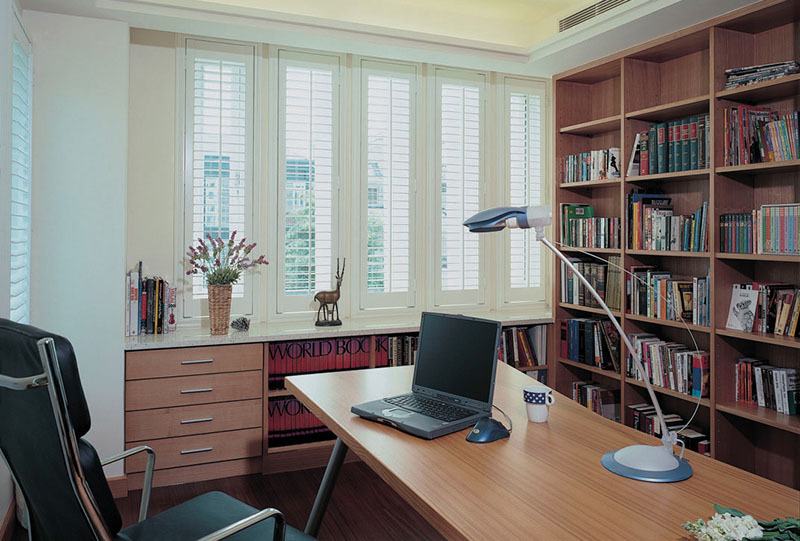 The Hull Shutter Store create exceptional plantation shutters for residential and commercial properties.  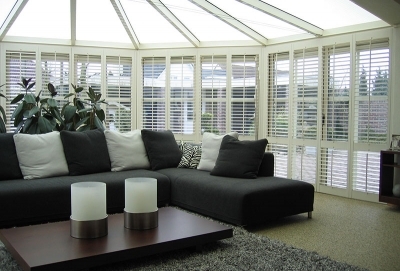 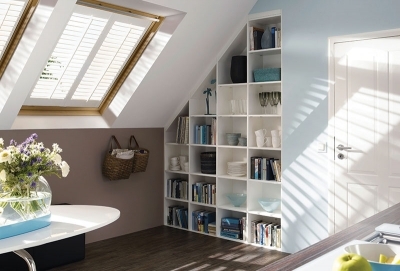 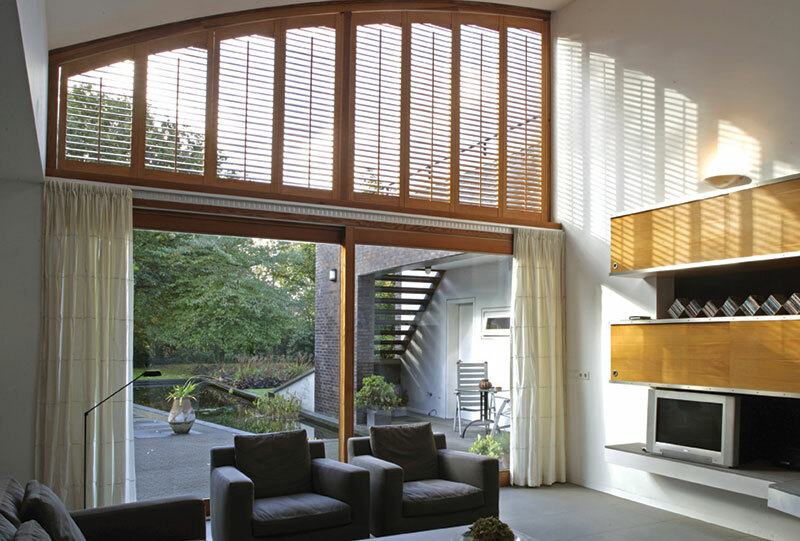 Since 2001, The Hull Shutter Store has been East Yorkshire’s leading retailer of complementary, quality made-to-measure internal plantation shutters. 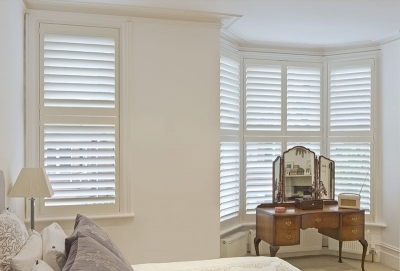 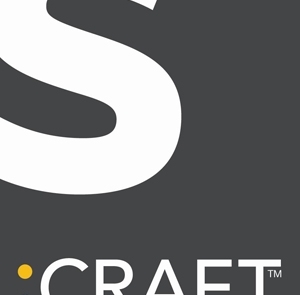 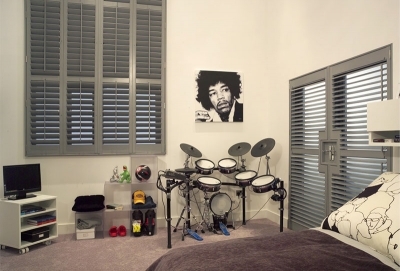 We are based in Kingston upon Hull and supply and install to the entire region, with shutters from only trusted brands, such as S Craft, Santa Fe Shutters and Sandringham Shutters. Our family-run business values are based on a professional, one-to-one experience and a commitment to provide our customers with a high quality service. We have only recently extended our product range and renovated our luxurious showroom with our finest plantation shutters. Simply call to arrange a free, no-obligation survey in the comfort of your own home or visit our showroom to talk to our friendly and experience staff, whatever options you decide suit you best, we guarantee a shutter designed perfectly to fit your style and budget. 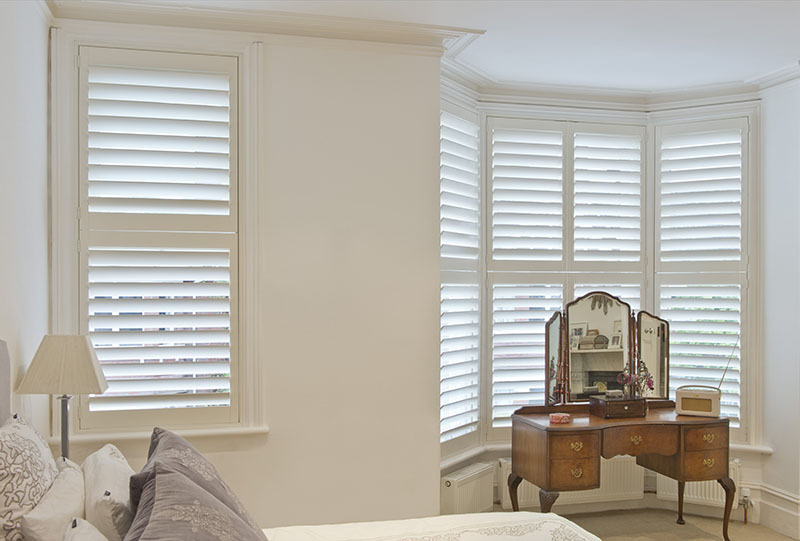 The Hull Shutter Store offers a wide range of bespoke shutter styles to compliment every home & taste.